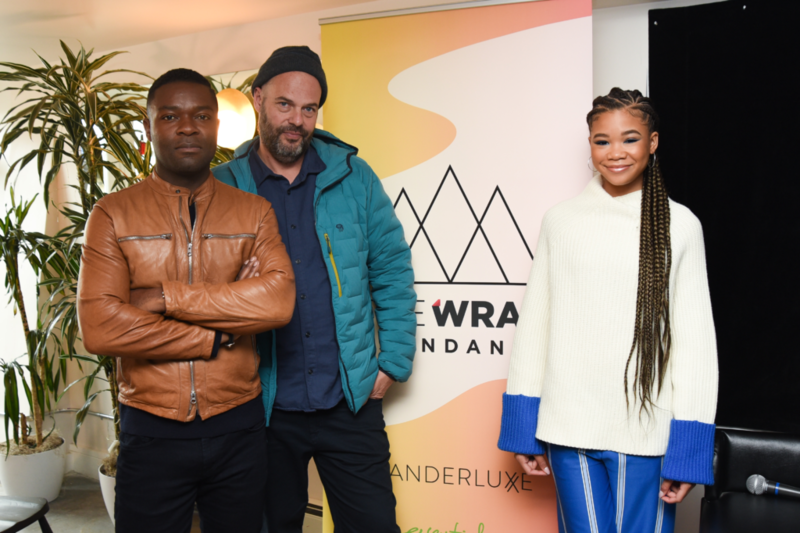 The biggest gathering of independent filmmakers hit Park City, Utah for the 2019 Sundance Film Festival, which included the premiere of 112 feature-length films, representing 33 countries and 45 first-time filmmakers. 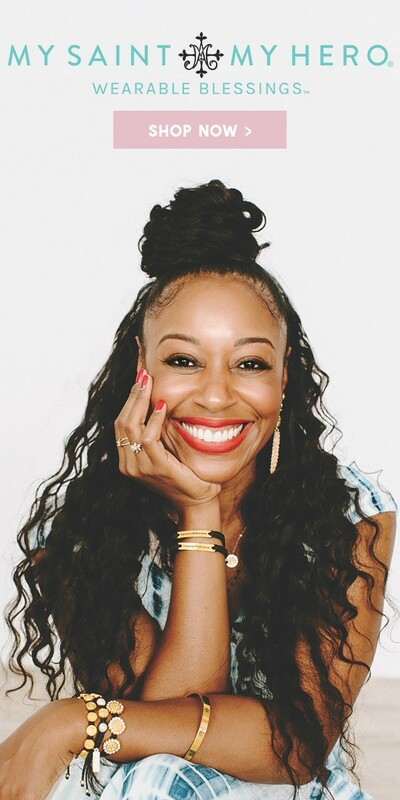 This year over 100, 000 filmmakers, celebrities, audience members and critics attended to see the best in independent films including Judith Light, Lupita Nyong’o, Pete Davidson, Demi Moore, Awkwafina, Jada Pinkett Smith and many more! 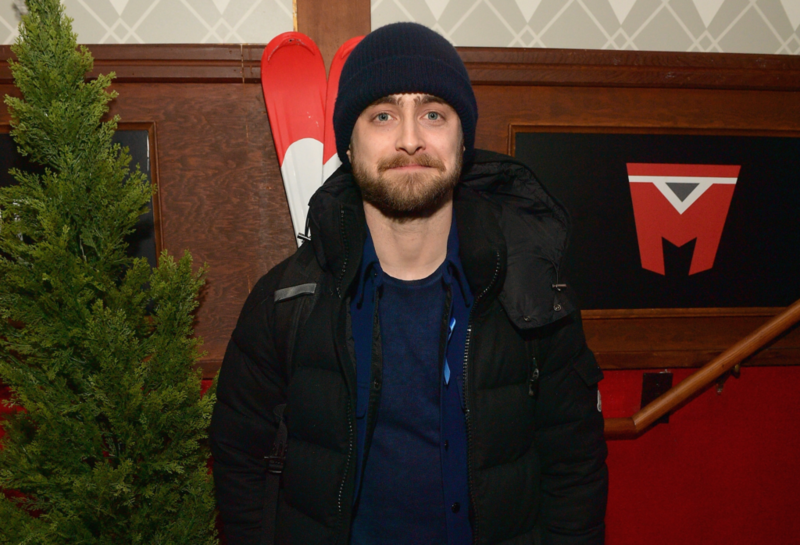 Check the roundup of the hottest people, places and parties at this year’s Sundance Film Festival. Salesforce sponsored a Music Lodge with a cause. 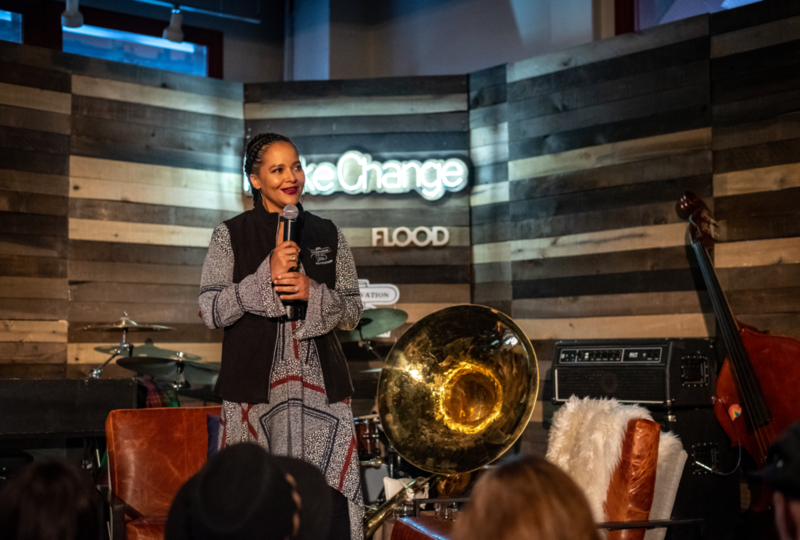 The #MakeChangeSeries at Salesforce Music Lodge featured events, performances, drinks and food. Anne Litt of KCRW hosted daily afternoon happy hours, each featuring creatives using their art form to make a difference. 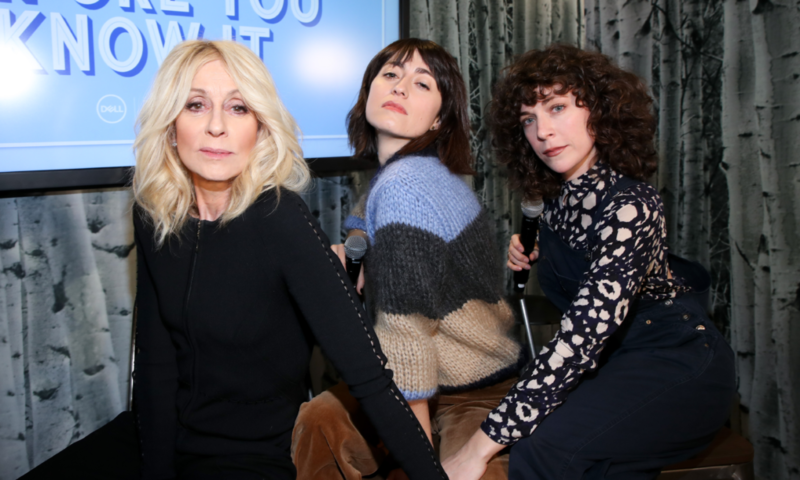 From Danny Clinch world-renowned music photographer and Grammy Award-nominated director to Win Butler & Régine Chassagne of Arcade Fire, the space keep your hand and heart warm as panelist shared this stories. 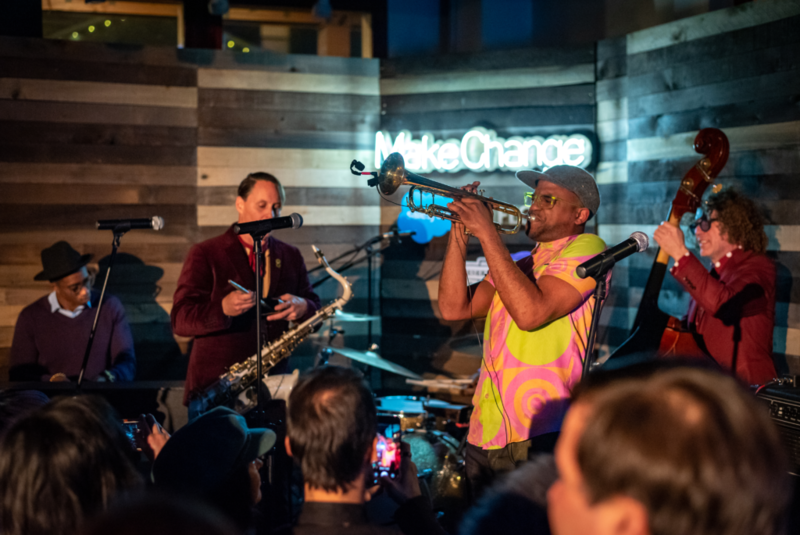 In the evening, the #MakeChangeSeries at Salesforce Music Lodge hosted concerts with music from Arcade Fire and by the world-famous Preservation Hall Jazz Band. 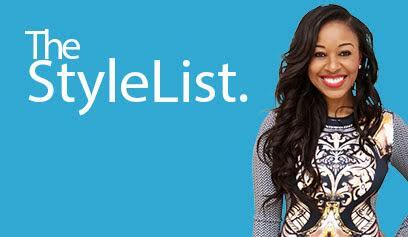 Marie Claire and Dell hosted a Power Breakfast celebrating women. 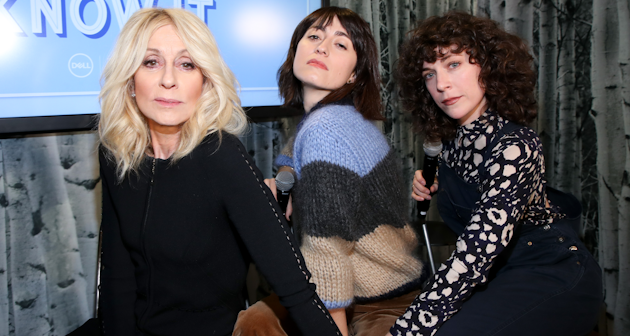 It featured a fireside chat with Judith Light and the ladies of Before You Know It Director/Co-Writer Hannah Pearl Utt, and Co-Writer Jen Tullock. Jo Piazza, award winning journalist and Marie Claire contributor, moderated the conversation. 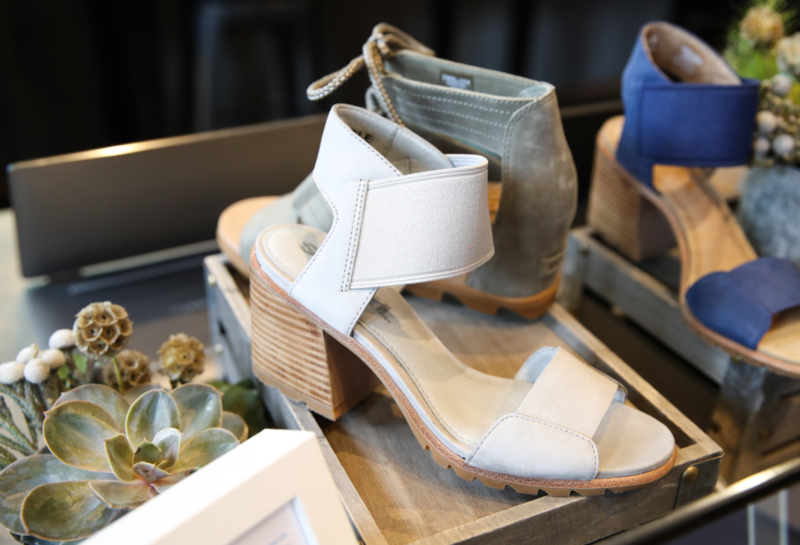 The event featured a full brunch, custom hot beverages, and even a complimentary pair of shoes from Sorrel for guests. Dell continued to show their commitment to sustainability with seeded postcards and reusable straws that they offered each attendee. 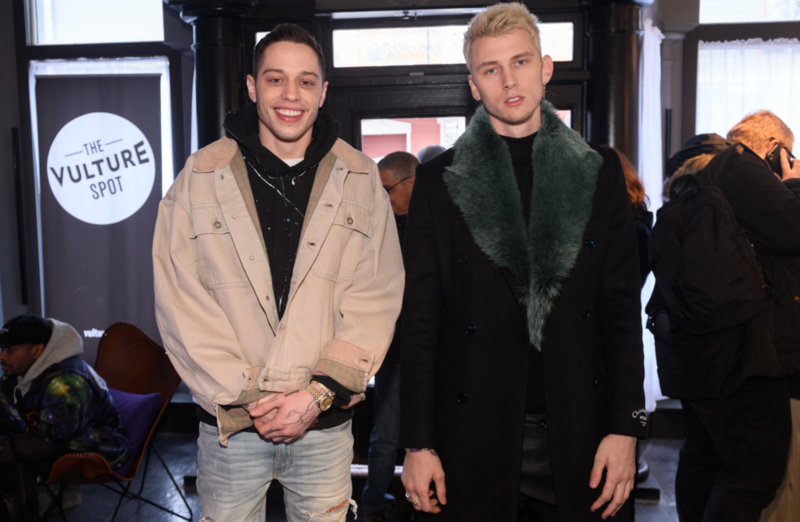 After a night of partying, the Marie Claire and Dell Power Brunch definitely got the crowd charged up not only to make it another day of Sundance but also own our power as women. 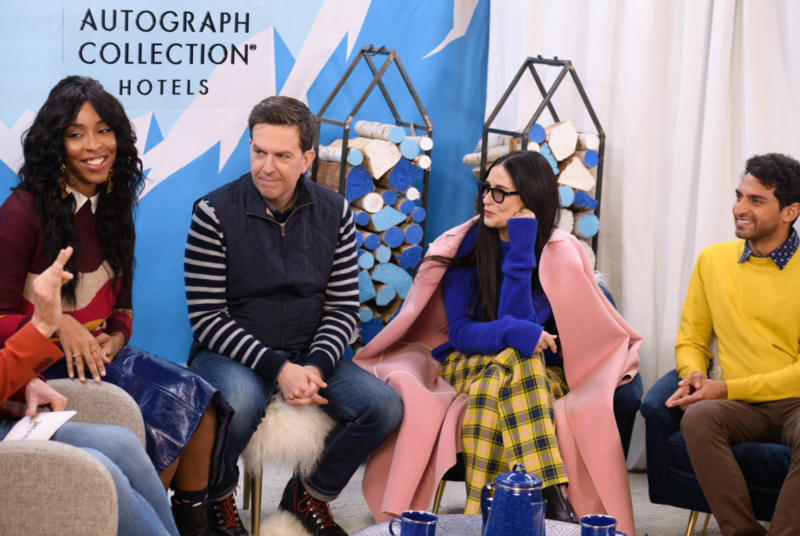 The Vulture Spot, Vulture’s video-interview and photography space concluded weekend one at Sundance Film Festival where editors interviewed and photographed top talent from Sundance’s most anticipated films. The final day of the Vulture Spot hosted talent including Lupita Nyong’o (Little Monsters), Pete Davidson (Big Time Adolescence), Demi Moore (Corporate Animals), Machine Gun Kelly (Big Time Adolescence), Blythe Danner (The Tomorrow Man), and Chiwetel Ejiofor (Boy Who Harnessed Wind). 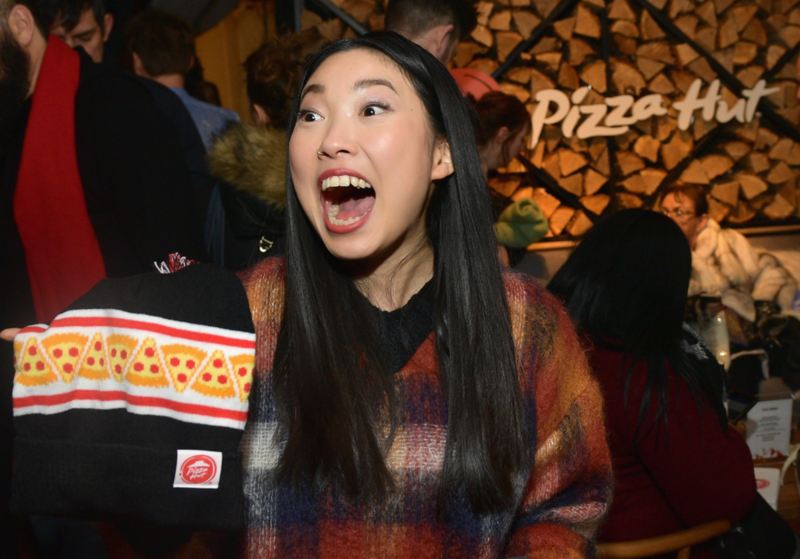 WanderLuxxe returned to the Sundance Film Festival with an impressive lineup of activations and film celebrations such as the Company 3 party featuring a performance by Macy Gray with APEX Social Club of PALMS Casino Resort. The WanderLuxxe Filmmaker Lounge hosted an array of film premiere parties, performances, events and panels such as “Diversity Representation” and a panel series with exclusive media partner TheWrap including “Women in Entertainment”, “Industry Innovation” and “Relive” with The Academy, along with a kick off happy hour to the festival on the 25th, followed by a chef cuisine tasting with Costa Rica. Color of Change hosted a podcast series #TellBlackStories at the lounge on January 27th with invigorating conversation discussing diversity in the film space, and a live “coffee and conversation” with Tichina Arnold. Incorporating diversity into programming was a key element to the event bringing top media attention to this topic through their award show and film festival activations. 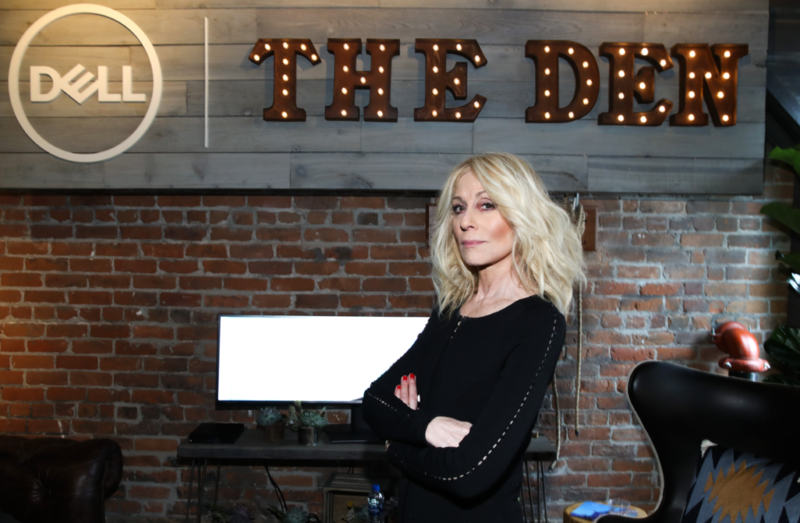 During festival weekend, Pizza Hut and Legion M invested in the creators of culture by giving top entertainment industry talent, on and off screen, a place to relax and refuel in the heart of Main Street at the Pizza Hut x Legion M Lounge. Guests spent the weekend warming up with hot slices by Pizza Hut while sipping signature cocktails including mulled wine and delightful bloody Mary’s. Cinema’s elite including Awkwafina, Jada Pinkett Smith, Mindy Kaling, Riley Keough, Julianne Moore, Malin Åkerman, Anna Chlumsky, Daniel Radcliffe, Emma Roberts, Awkwafina, Milla Jovovich, David Oyelowo, Hilary Swank, Alfre Woodard, and Jesse Williams were in attendance.